inge dizzer XL Series Ultrafiltration Modules | Applied Membranes Inc. The high-performance choice. One of the key features of the dizzer® XL module is its large active membrane surface for applications requiring high treatment capacity. The design of the dizzer® modules ensures optimum throughflow combined with top-class water purification. Potential applications include drinking water, process water, water for industrial use, swimming pools, sea water and waste water. The dizzer® modules operate entirely without the use of additional housings. This allows for significant savings to be made on piping, valves, fittings and installation engineering, which can result in investment costs being up to 20% lower than for pressure pipe technology. * Individual UF modules can be configured in parallel to provide increased system capacities. 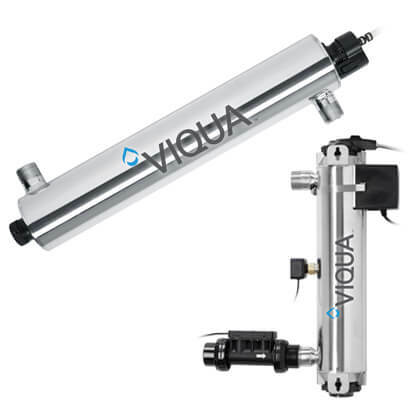 * The individual UF module flow ranges depend upon the source water quality and pretreatment. Consult with AMI for specific design flow rates for a specific application. 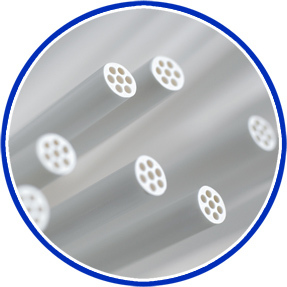 Our universal hollow fiber membrane with a 0.9 mm capillary diameter is suitable for use with a broad range of source water compositions. 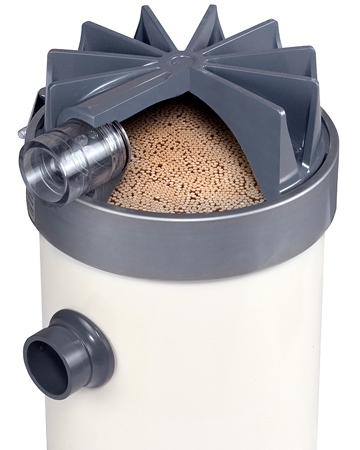 Our heavy-duty hollow fiber membrane with a 1.5 mm capillary diameter is a good choice for situations where the solids concentration is high, such as backwash water for conventional filters or two-stage UF systems.